Metabolism is the natural process of sustaining-life chemical transformations in the living cell organisms. It is related to several processes inside the body that convert food and other elements into energy and other metabolic by-products which are to be used by your body. Metabolism is an essential process. Without it, living organisms would die. It helps in the digestive process, particularly in absorption of nutrients. It allows the body to use other resources — food — in order to heal, repair damage, get the body systems working, and clear toxins in the body. There are several factors that affect your metabolism, including stress, lean muscle mass, hormonal changes, age, genetics, weight, and the amount of daily physical activity. If you feel that your metabolism is stuck in slow motion, there are many ways you can boost metabolism and lose weight, even without counting calories. Various foods affect hunger, cravings and hormones in different ways and not all calories are created equal. Here are 6 ways to boost metabolism and burn off excess fat that are tried-and-true. 1. 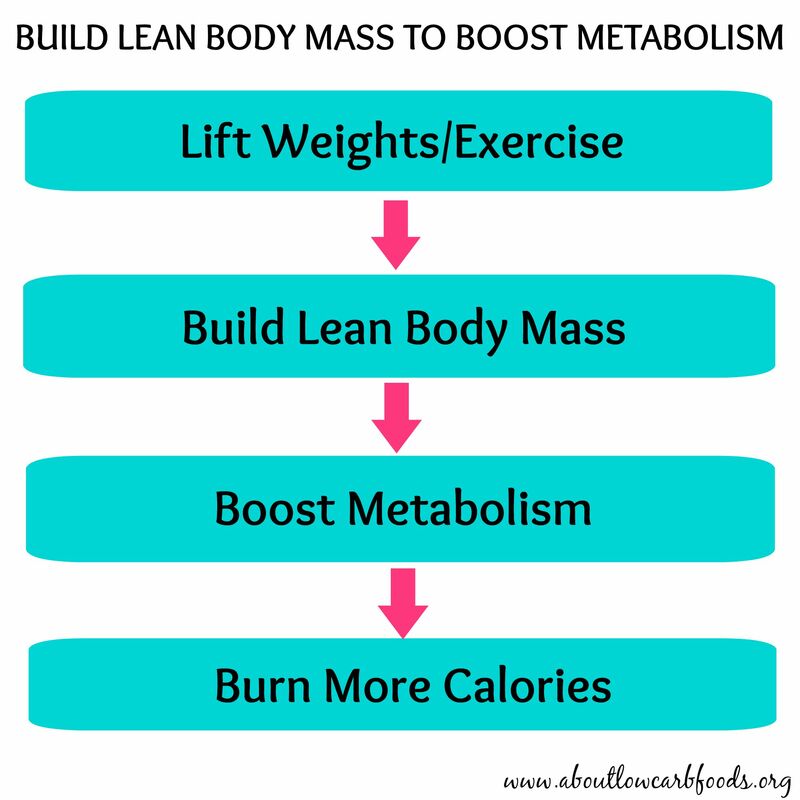 Build Lean Body Mass by Exercising 3-4 Times a Week. As you grow older, your metabolic rate — the speed with which your body burns calories — decreases. Exercise is one of the best ways to boost metabolism and offset this problem. Going to the gym and working out 3-4 times a week is the preferred method. If you’re new to working out, you can simply walk, swim or use the stairs instead of the elevator. 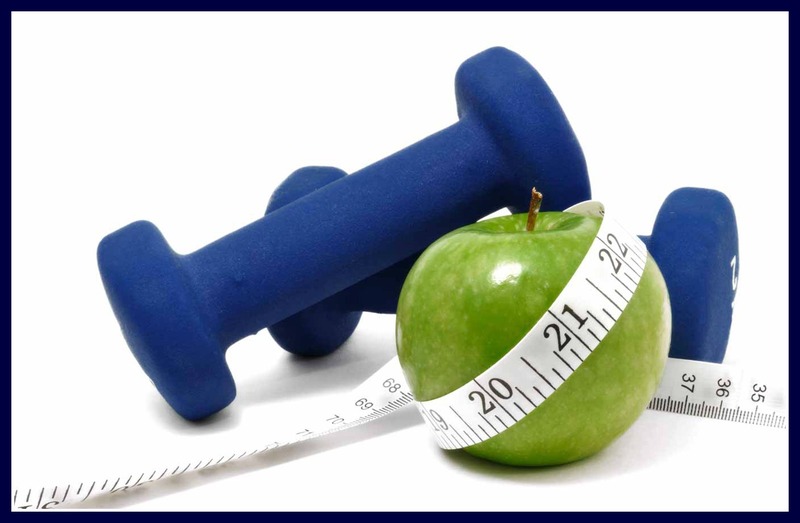 Lifting weights and building lean body mass will ensure burning more calories, even when you are at rest. It also prevents your metabolism from slowing down, a common side effect of losing weight. 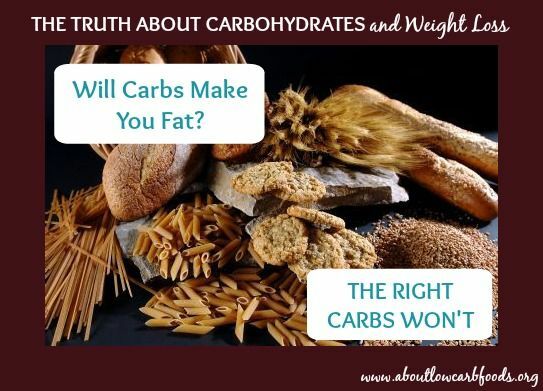 Studies on low carbohydrate diets show that even a minimal gain in muscle mass leads to a significant loss of body fat. Exercise has several other health benefits. It can be very effective when trying to lose belly fat, and it is one of the best things you can do if you want to live a long, healthy life and prevent illness. 2. Eat Protein for Breakfast. Eating protein for breakfast is a great way to boost metabolism. Breakfast is the most important meal of the day as it can help boost your metabolism by offering a reliable source of energy to jump start your day. Studies have shown that eating protein in the morning, especially eggs, is more effective in burning fat and losing weight (up to 65% more weight! ), than a grain-based breakfast. This is because you end up eating fewer calories and feel fuller for 36 hours afterward. 3. Cut Back on Added Sugar…and Avoid Sugary Drinks At All Cost. Refined and processed sugar, such as that found in soft drinks and sweets is highly unhealthy. When you consume excessive amounts of added sugar, the liver is overwhelmed by the extra fructose in your system and it’s forced to turn it all into fat stores. Several studies have demonstrated that sugar (and high fructose corn syrup) consumption can cause several serious health problems — insulin resistance, metabolic problems, an increased risk of obesity, type 2 diabetes, heart disease and others — largely due to the elevated fructose levels which subsequently cause an increase in belly fat and liver fat. Sugar added to liquids is even worse in this regard. The brain doesn’t “recognize” liquid calories in the same way as it does solid calories, so when you consume sugary drinks like soft drinks and fruit juices, you end up taking in more total calories. 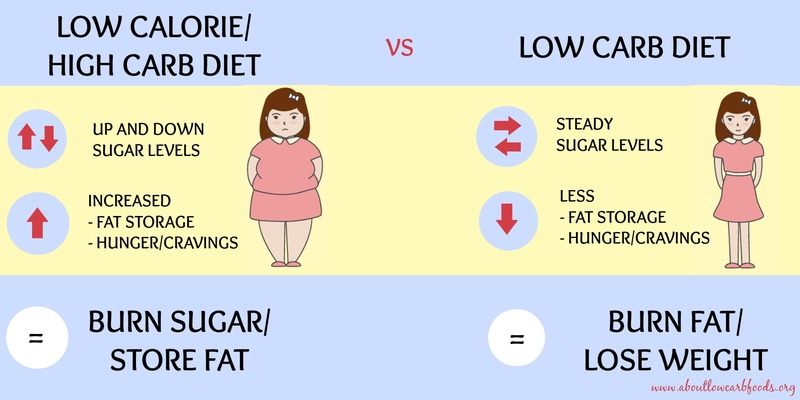 If you want to burn more fat and lose weight, you need to cut back on added sugar and consume foods that boost metabolism, such as complex carbohydrates. They are better sources of energy because they avoid spikes in blood sugar level and decrease the body’s production of insulin. 4. Eat Spicy Foods. Spicy foods, like hot peppers (cayenne/chili pepper), contain a chemical called capsaicin that can boost metabolism, increase fat burning and reduce appetite. This is why capsaicin is a popular additive in commercial weight loss supplements. So if you can tolerate spicy foods, increasing your intake short term may be beneficial if your goal is to lose weight. However, the benefits wear off with long term consumption of spicy foods, signifying that a tolerance to capsaicin’s effects can build up. 5. Have a Good Night’s Sleep and Avoid Stress Which Diminishes The Function of Key Hormones. Sleep is highly underrated. Not getting a good night’s sleep can intensify cravings and increase hunger. 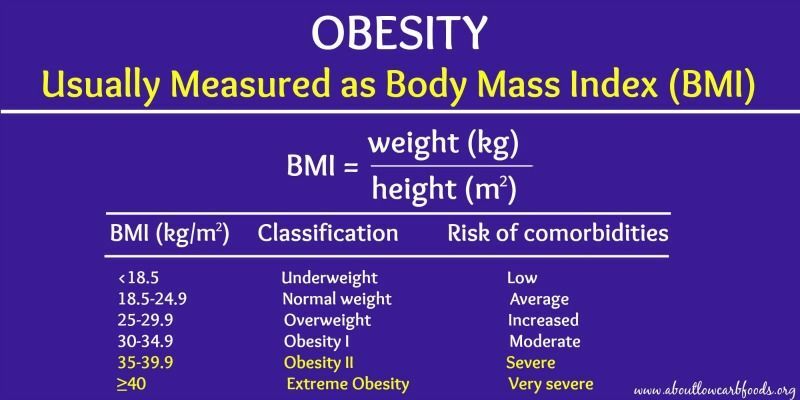 This means you’re biochemically inclined to gain weight due to the disruption of the hunger hormones. Excessive stress elevates your cortisol, ghrelin and leptin levels, metabolic hormones known to increase the build-up of belly fat and the risk of chronic diseases. It’s therefore very important to have quality sleep, as well as to avoid unnecessary stress in your life so as to get these hormones under control, diminish unnatural cravings and decrease appetite. 6. Drink Water, Especially Before Meals. Drinking water has several advantages, and it’s a surprisingly effective tool for weight loss. The best time to drink water is before meals, and it’s better to drink your water cold because the body is forced to burn calories in order to heat it to body temperature. One study indicates that drinking water 30 minutes before meals can boost metabolism slightly and increases fullness, leading to the consumption of fewer calories and the loss of up to 44% more weight! Drinking green tea and not skipping meals also help speed up your metabolic rate. It’s advisable to eat five to six small meals every day at least two to three hours apart. You can also try The 2 Week Diet. This diet system is guaranteed to help you lose weight, and it also promises to eliminate more body fat. Additionally, it comes with a free diet handbook that will help you lose weight in 2 weeks with simple instructions personalized for your unique body. Click Here to try THE 2 WEEK DIET. 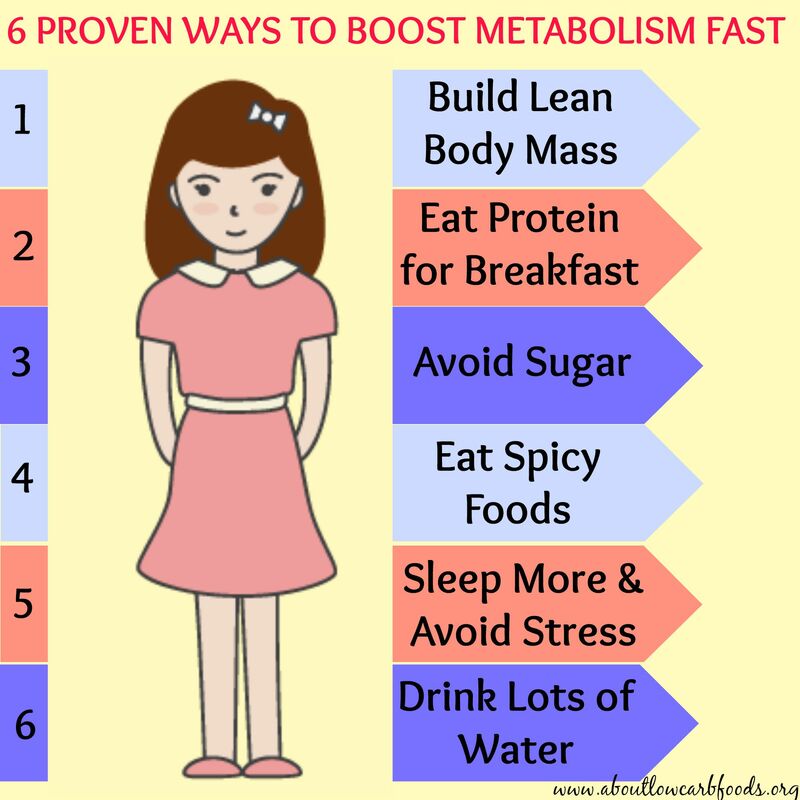 Take Home Message: There are several ways to boost metabolism fast that have been tried-and-true. To achieve this, a few simple changes that reduce cravings and hunger, optimize the function of hormones and increase the metabolic rate can lead to significant weight loss without ever counting calories.